Linedot Web Design are a web design and development company with over a decade of hard-won experience. 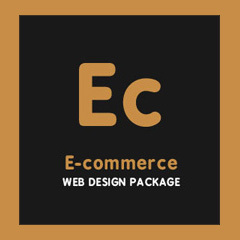 We provide e-commerce solutions as well as Wordpress and bespoke websites to a vast range of clients from large online retailers and wholesalers to small businesses and online projects. Get in touch today to discuss your website! 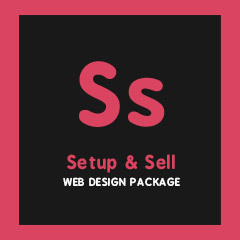 We will acquire and renew your company's domain every year for free with any of our web design packages. 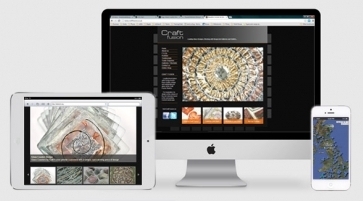 Linedot offer a range of website design services to help your business reach a wider audience. We have over a decade of experience, and are happy to share that with you during our first meet-up.